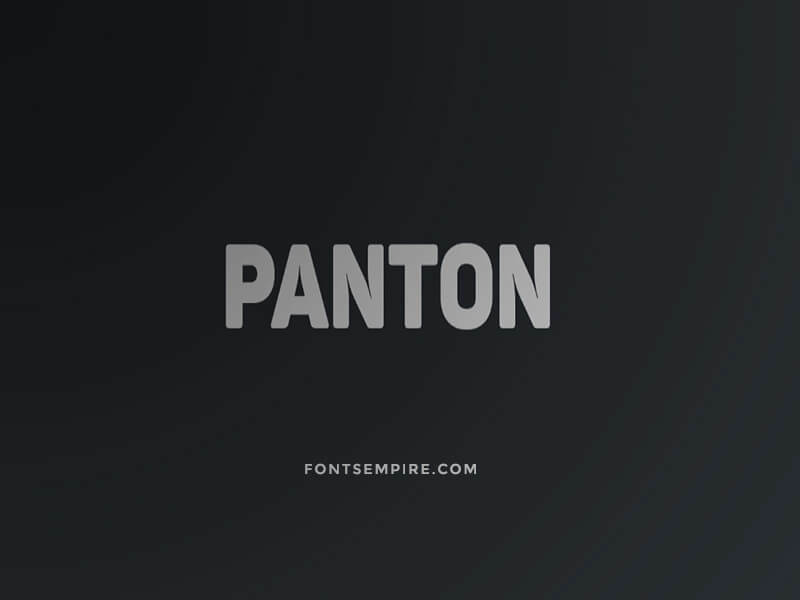 Introducing Panton font family, Which is a modern gorgeous sans serif typeface. This font includes about 34 styles, in which 9 are capital, 9 are italic and other 16 contain icons set. We are providing all upright and italic font sets here. Having marvellous legibility and keen features, this fine font is now in the list of the most refined typefaces. 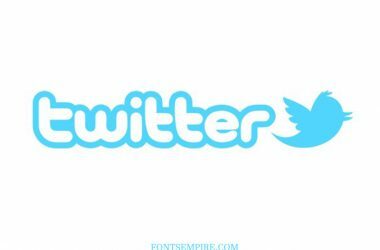 The fonts styles including here are, Regular, Regular Italic, Bold, Bold Italic, Semibold, Semibold Italic, Extrabold, Extrabold Italic, Black, Black Italic, Heavy, Heavy Italic, Light, Light Italic, Extralight, Extralight Italic, Thin and Thin Italic. All the styles have their own unique appearance but there is a thing common among all. Fine quality! If you analyze each typeface including in this font family you will get to have an idea about the devotions of the designers who made this. Font Fabric was the one who publishes this sans serif font for the first time and gives it to local use. Along with perfect softened geometric types and outstanding lucidity, panton geometric font is perfect for any kind of designing activity. This typeface works well for both paper printing and web designs. You can create and handsome logo, wedding cards. Invitation cards designs, brochure layout, books covers, printing text on the t-shirts and many more textual relating undertakings. 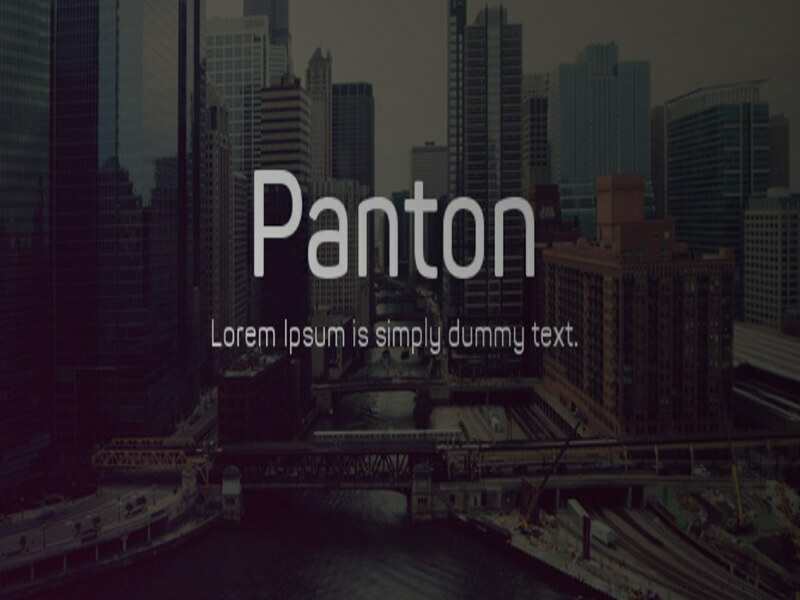 Developing a game or a website template accompanying with panton will also be a rational approach. Making the movie title, banners heading and quotes objective will also be helpful with this splendid typeface. I hope this font family will assist you in making your dreamed designs and in making your self and your clients happy at the same time. 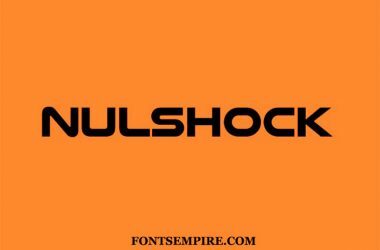 Download this font now and use it for your personal use. This will take just a second to have the whole upright and italic styles in your download list.